Her prompt of: "I didn't get dressed up to not get shagged at this party. If you won't do it, I'll find someone who will." There are many kinds of rain, some are refreshing, some dangerous and some simply lead to adventure whether it is what we have planned or not. Challenges: Tyche's Monthly Challenge: (August 2012) ...It's Hot in Here! There are days that mark the changes in our lives. Hermione's philosophy and memories concerning birthdays. My submission to the TMB's Off With a BANG! Challenge. 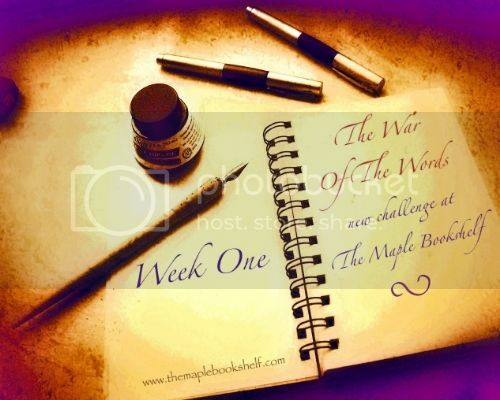 Challenges: Tyche's Monthly Challenge (July 2012): Off With A BANG!